WELCOME TO T FRESH CO. Welcome to T Fresh Co. At T Fresh Co. We are optimistic about the future and believe that business with our buyers will be mutually rewarding. We look forward to an enjoyable and productive long term business relationship with you. 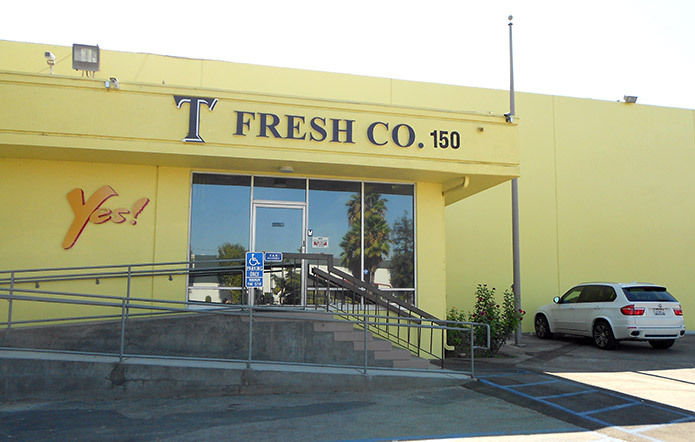 Established in 2010 and headquartered in the Los Angeles area, T Fresh Company, d.b.a. Yes Produce is situated in a major center of commerce and trade. Our strategic location places us at the forefront of business and culture, allowing us to better serve our customers. 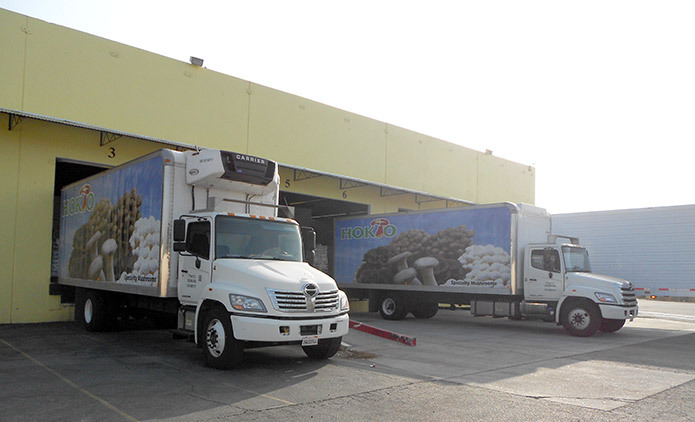 With our facilities and warehouses, we are able to better supply a wide variety of fresh mushrooms, vegetables, fruits, and herbs to American, Asian, and Mexican markets. It is our goal at T Fresh Co. to outperform in the areas of production. We strive to consistently provide products by focusing on a full line of fresh specialty produce, such as organic and conventional mushrooms, Asian vegetables, and fresh tropical fruits. Our growers will be both local and global, expanding our range to include produce from several parts of the world. From Japan to Korea, Taiwan to China, Thailand to Vietnam, we will import a large variety of produce to meet market demands. 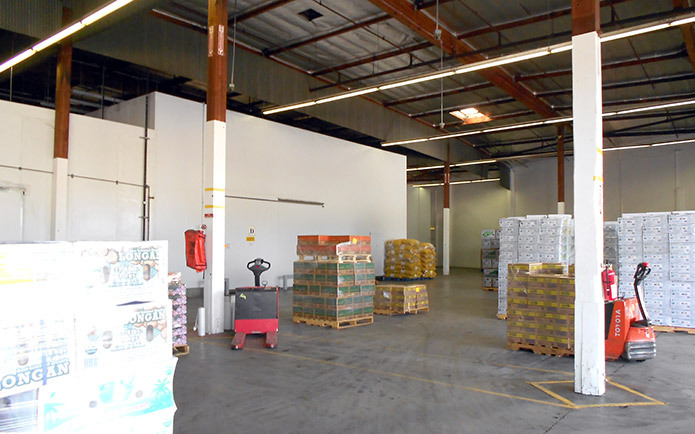 T Fresh Co. supplies wholesalers and the largest Asian market chains all over the nation, with our business occupancy continuously expanding and thriving. T Fresh Co. is a company that works hard to provide quality while still offering competitive prices. We focus on the big picture to constantly meet your demands, and T Fresh Co. is a company you can always depend on to provide the best in supply. Copyright © 2016 T Fresh Co. All rights reserved.